Locked in or out of your home? Need a lock changed, installed or repaired? AAA Locksmiths Somerset West are here to provide superior residential locksmith services. Whether you’ve locked your car key inside or lost them, we’re here to help. AAA Locksmith Somerset West will assist with unlocking vehicles, including transponder keys. We provide fast response and we are insurance approved providers. We service large organisations, offices, retail stores and small businesses. 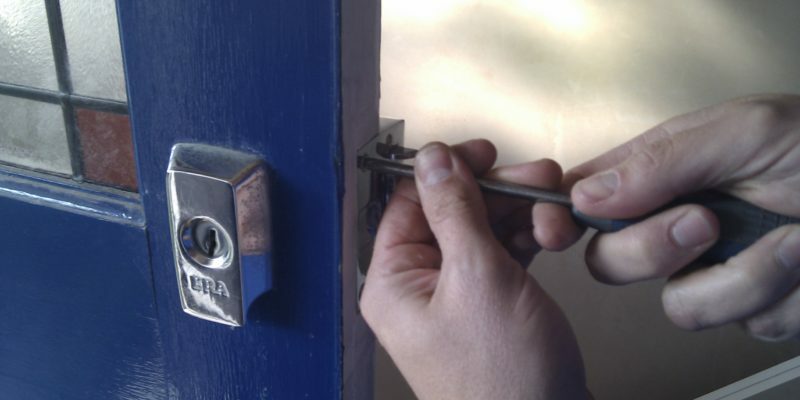 AAA Locksmiths Somerset West provide specialised locks for all your businesses security needs. We service large organisations, offices, retail stores and small businesses. AAA Locksmiths Claremont provide specialised locks for all your businesses security needs. Our team of dedicated locksmith professionals are fast, efficient and reliable in providing emergency dispatch services 24/7, anywhere you are within Somerset West and the Cape Penisula. All of our friendly locksmith technicians are registered with the Private Security Industry Regulatory Administration providing the best locksmith services for over 15 years.